A.E.C. 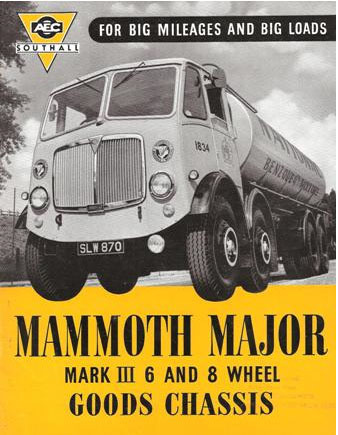 (Associated Equipment Company) was a renowned U.K. manufacturer of buses and lorries (trucks) that is no longer with us, having thrown in the towel in 1979. This engine was used in a variety of different models during the 1930s and 40s, such as the one below. 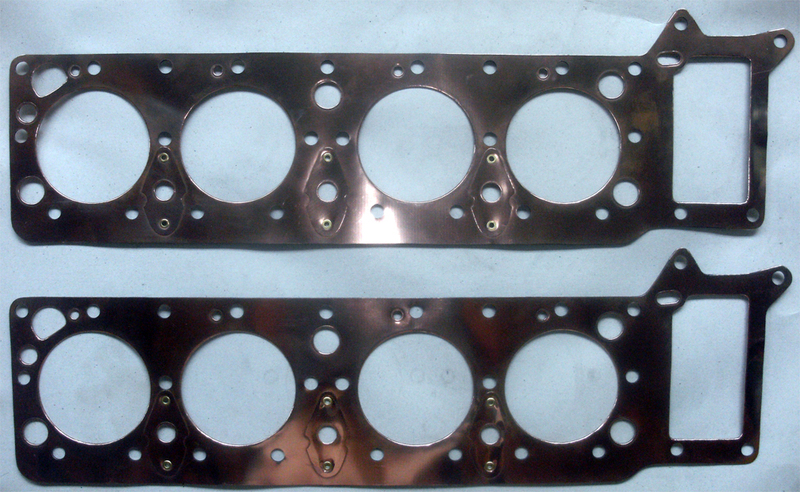 For purposes of obtaining a quotation this customer sent some images of the old gasket with L x W and thickness dimensions. Because the old gasket was so mangled he also sent a page from an old Payen (UK) gasket catalog. The customer was happy with the quotation, so we went ahead and produced two of these for him. 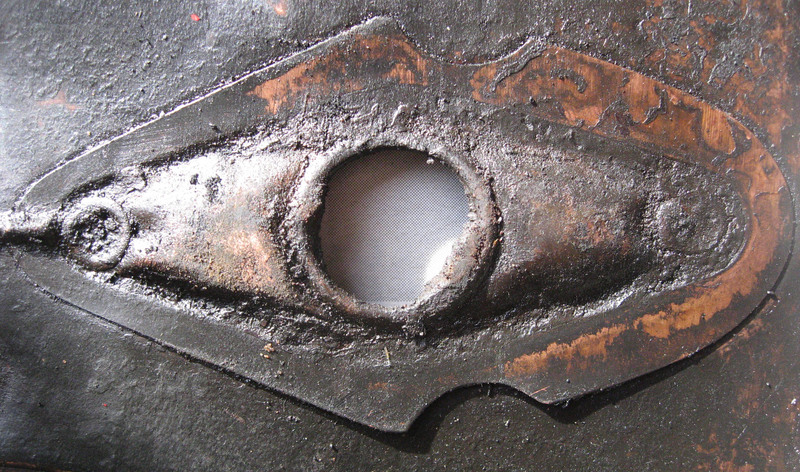 Because the old gasket was in such poor condition he also sent a paper tracing of the block so that we could locate bolts holes, etc. accurately. After receiving the gaskets the customer sent this message, which I was quite happy to receive!